How many of us have trouble forgiving someone who has deeply hurt us? Or perhaps has even abused us? Please tell me I’m not alone. Sometimes, I have gotten an apology before I’m even done processing my “mad”. 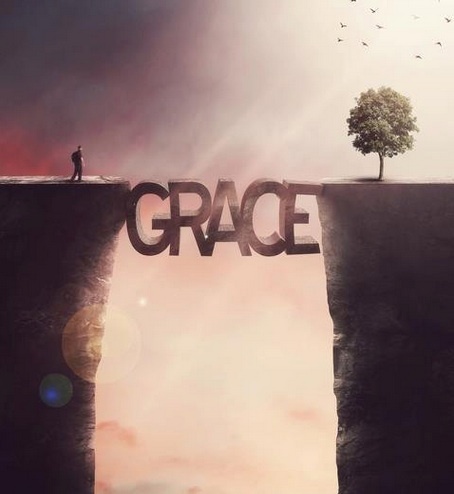 But then again…..
Forgiveness is what God extended to us by Christ’s death. He paid our payment. So you forgive them. It is hard. Sometimes very hard. It is a choice of the will. A MIND choice. It is also a heart choice – yet sometimes the feelings of the heart are out-of-step with the heart and mind choice to forgive. That is OK. Feelings can catch up if fed proper perspectives. Perhaps that out-of-step feeling is because everything did not “go back to normal”. Perhaps it is because forgiveness is not the same as reconciliation. Forgiveness releases you to let them experience the justice of God, and releases all your or my claims against them for justice. We get no “pay-back”, no “I told you so”, no “satisfaction”. That is what forgiveness does. No claim against another for their guilt. For their actions. Ouch. Forgiveness on our part is mandatory. Reconciliation on the other hand requires confession and repentance on the part of the offender. The offended alone cannot reconcile, but they can take a step to make it possible. They (we) can go one-on-one to the other person and explain how we hurt as a result of their choices and/or actions. We can remain loving and kind. The offender when confronted must accept responsibility, confess (agree) that what they did was wrong (at least against you, the offended one), and if at all possible make reparations or repayment. Without those steps by the offender, you can forgive, but you cannot truly reconcile. Reconciliation brings a relationship back to the point where it can be restored – if both parties desire. NOTE: The relationship may never be the same, but the possibility exists to return to level footing only after confession and repentance. So, what is our responsibility – if the offender will not change position? The most you can aim for is from within your own heart – meaning be at peace with the person as much as is possible – be able to be in the same room, environment, or worship session with them without any animosity or negative thoughts on your part. I call that sometimes remembering and forgiving again – every time until the pain of the memory is gone. However, the relationship will not be on equal footing as they may continue to hold a grudge; sometimes due to the confrontation of the hurt they caused you, sometimes due to a guilty conscience. You can do nothing in that instance. Be available if you feel led to do that. Walk away if the relationship was abusive and there has been no repentance. 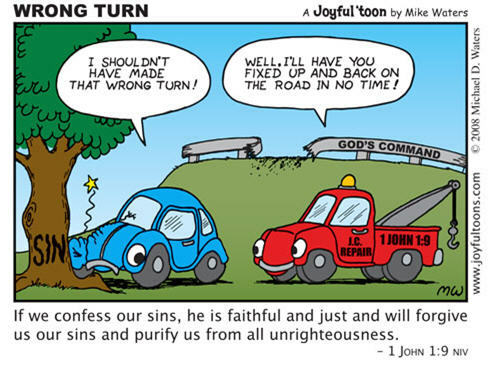 Repentance as in turning away – changing actions and direction. I hope that helps you understand the difference between our responsibility and the command to forgive and the hopeful outcome being reconciliation; recognizing that is not always possible. Reconciliation takes both parties agreeing. By the way, forgiveness is not forgive and forget. It’s remember and forgive again anyway. Think about: Remember how often Jesus has forgiven us? Remember how many times he answer Peter’s question? At a time when the cultural norm was 3 times to forgive – then you were “out”, a holy person might forgive up to 6 times. Peter, to be safe added another when he asked his questions of “forgive 7 times?” But Jesus gave an absolutely outrageous answer — essentially a limitless number — when he said “70 times 7”. When we struggle to forgive, put the offense under the umbrella of God’s grace toward us. The perspective of will it matter in 5 years? If not, do not waste even 5 minutes in anger. Simply forgive, release and more forward. Reflections on Christian Living is in part knowing that we have all sinned, we have fallen short of God’s standard of holiness. This fact is true of ALL of humanity. No one is exempt from failing to please God in our own efforts. (Isaiah 64:6) God is very clear that in our human efforts — without Christ – we can do nothing to measure up to His Holy expectations. The Bible makes this profusely clear in an abundance of passages. For us – this is NOT where the story needs to end. We have a choice to make. This Lent season, I challenged myself to walk in faith again through a section of scripture which helped me to find God. I wanted to reread and restudy these verses now to expand my spirituality, to grow, to extend my borders and to go outside my comfort zone by digging deeper. I offer all of you the same opportunity – take a journey along a well paved and ancient Roman Road. In the book of Romans, Paul tells people to realize that in this world there is some bad news – yet in the midst of bad news there is good news waiting to breakthrough into our lives. By good news I mean God has always loved us, and continues to love us at our very darkest moments. His word says, “That while we were yet sinners, Christ died for us.” Jesus Christ did this knowing that not everyone would accept the gift He made in offering His life. I honestly don’t believe any other human being could do that in total unconditional love. 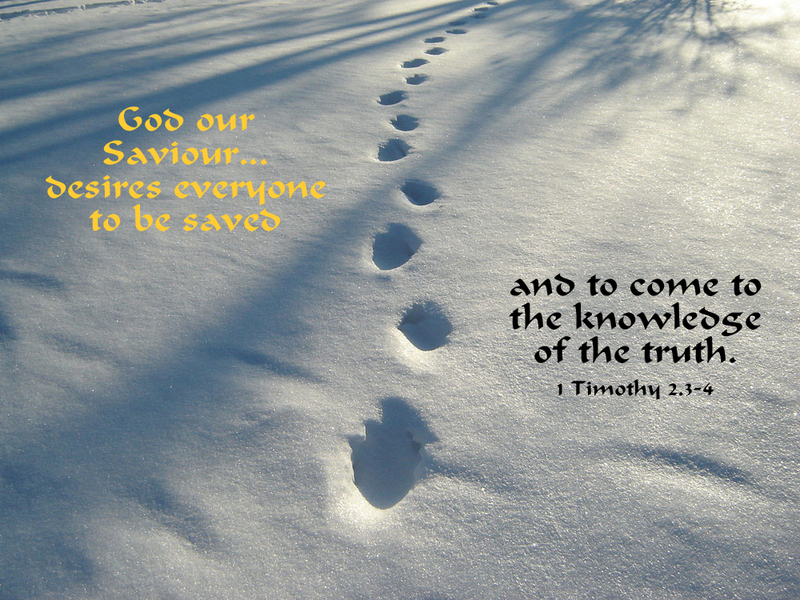 Only Jesus walked in history as fully God and fully man. 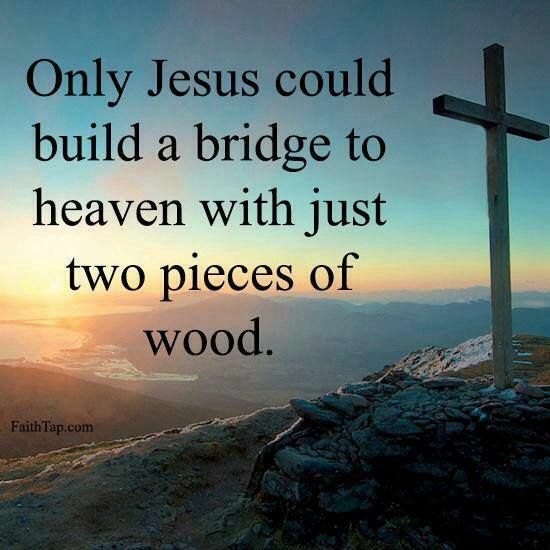 Only He could make a way for us to be reconciled to God. 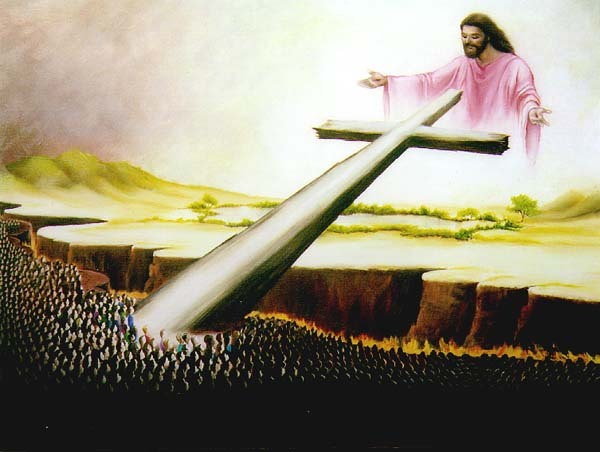 I am in awe, just think about this for a few moments: Jesus Christ made a way for our reconciliation to God. His resurrection brings us the possibility of new life in Christ. Jesus died, but he did not stay dead. He – as God – has the power over death. This is the miraculous truth of Jesus Christ’s resurrection. The suffering which came with that death and the willingness of God to make such a way is part of the reflections for me during this Lenten Season. For anyone not familiar with a set of passages known as the Roman Road, they are listed below. Let’s each read and ponder these deep truths in our hearts as we move forward toward the Easter season of joyful resurrection. All of these passages are found in the Holy Bible, in the book of Romans. Romans 8:38-39 This is great news and a wonderful promise. If you want to go deeper: Follow-up with these verses for dessert to ponder the questions — What now? How shall I live?